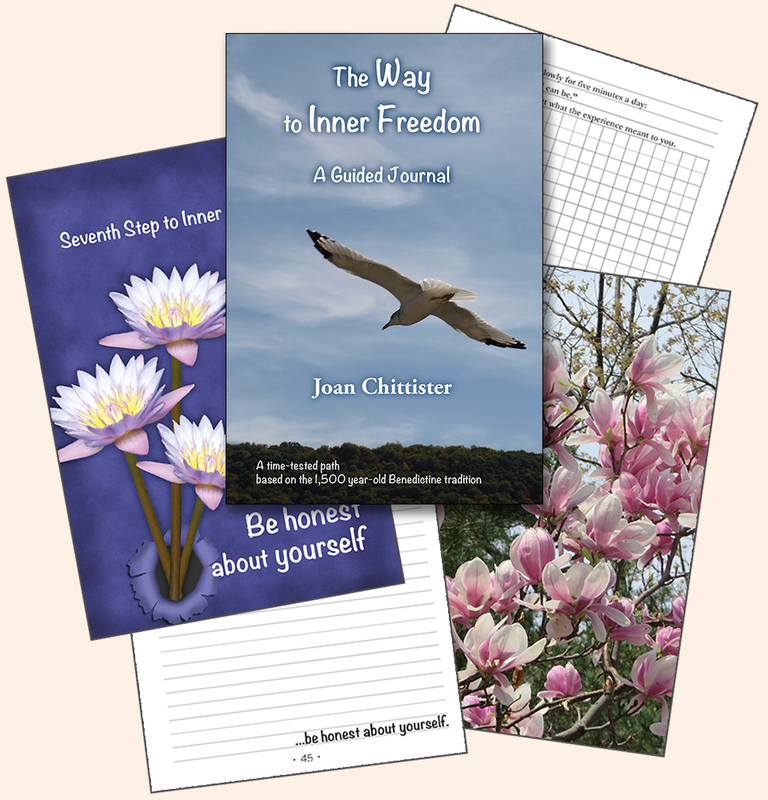 Joan Chittister brings you the essence of the ancient wisdom of St. Benedict in her reflections on his time-tested path to inner freedom. For each of the steps of this path, read Sister Joan's reflections, sit with the accompanying photograpy, and then find directed questions on pages open for you to express your own experience. Having worked through these steps, St. Benedict promises, "You will reach the love of God that casts out fear."